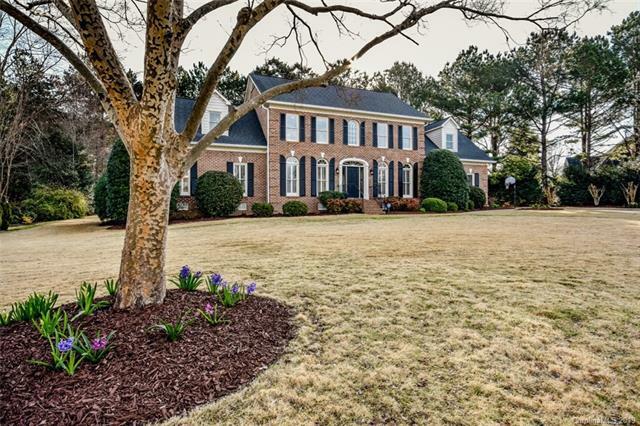 Short walk to the main club house and golf facilities from this classic 2 story full brick home tucked in the back of a highly desired River Run cul de sac. The large, flat lot features zoysia grass and privacy. New exterior paint and gutters (2019) new HVAC (2018). All bathrooms recently updated with fabulous selections of tile, vanities, lighting, mirrors and hardware. Main floor office with built in book cases and french doors. 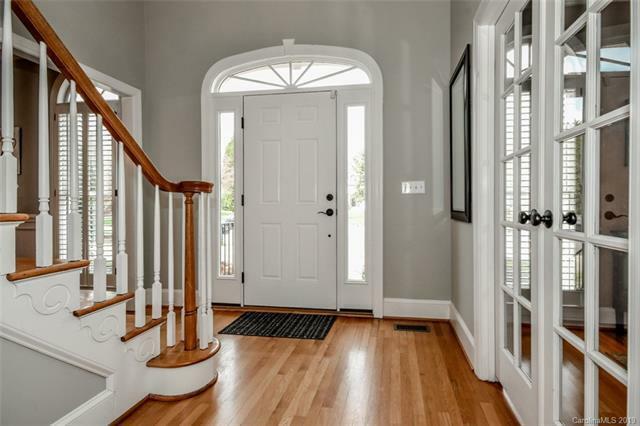 Formal DR with chair rail molding and updated light fixture. Wood shutters throughout main floor. 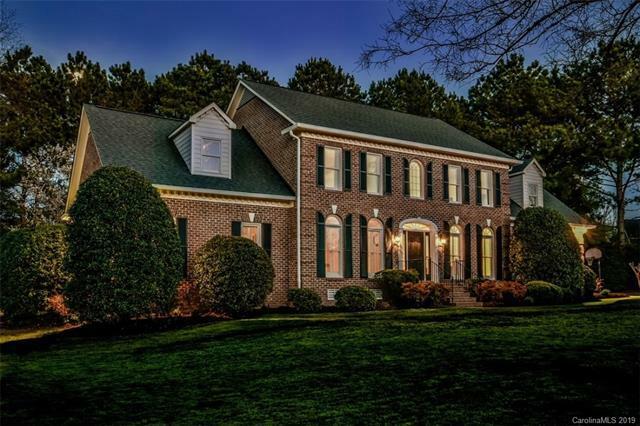 Master BR on the main floor with updated (Dec 2018) en suite bath. Upstairs master boasts another beautifully updated (2019) en suite bath. Perfect for guests. 2 additional BRs with an updated (2019) hall bath. Also a large bonus room upstairs with a back stair case leading to the main floor laundry/drop zone. Awesome storage with a huge walk in attic off the upper floor master. Kitchen with white cabinets, granite counter tops and large peninsula with seating.